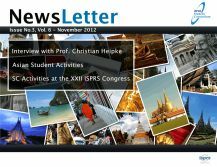 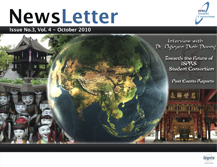 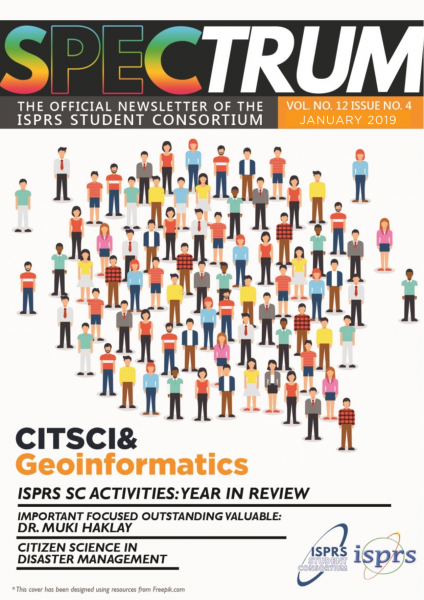 ISPRS Student Consortium began publishing the ISPRS SC Newsletter in collaboration with students and young professionals aiming to disseminate the ISPRS SC activities and share interesting articles and interviews related to the organization since 2007. 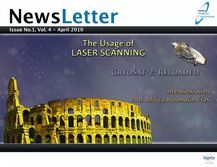 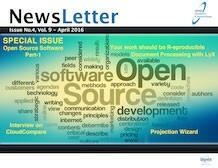 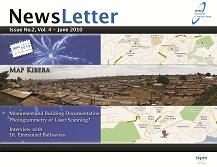 The Newsletter continues to fulfill the needs of the organization's continuously growing community and raising awareness about ISPRS and the ISPRS SC. 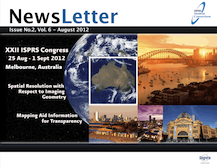 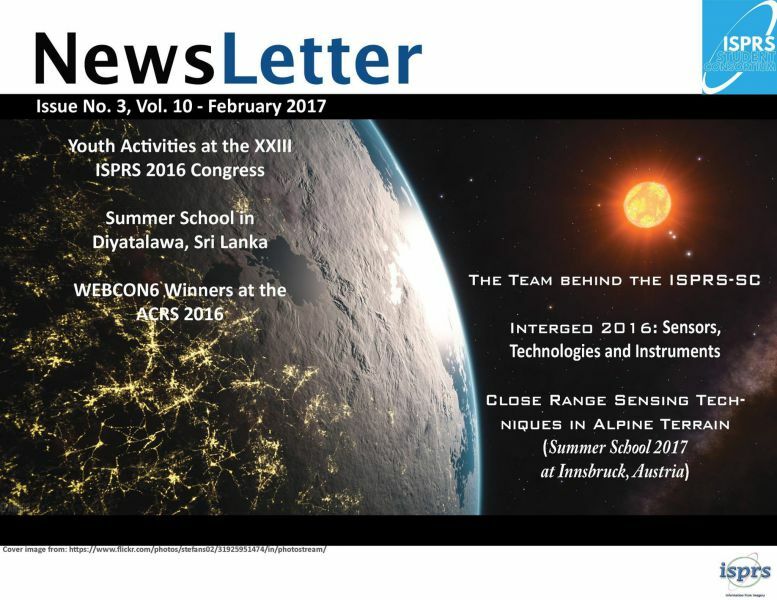 The Newsletter is the main publication of the ISPRS SC, with all issues available online and printed copies are made available at certain events. 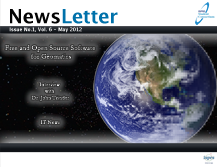 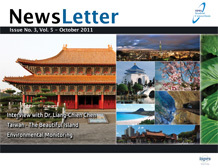 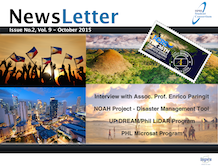 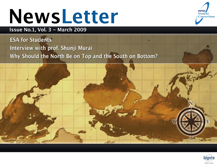 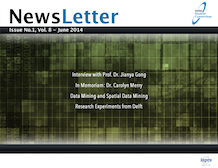 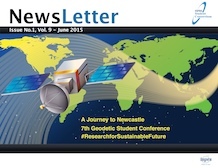 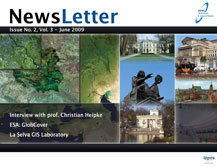 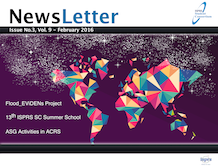 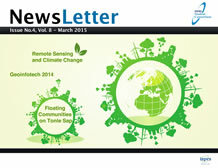 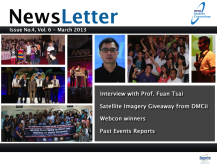 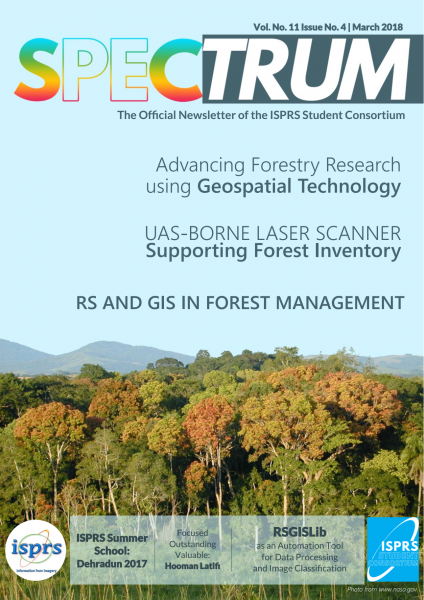 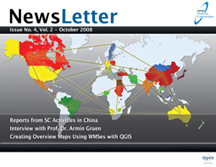 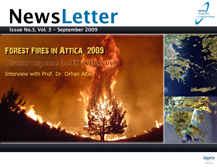 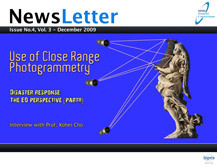 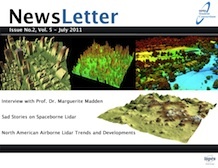 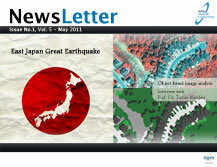 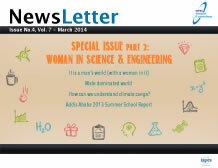 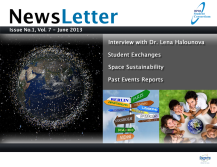 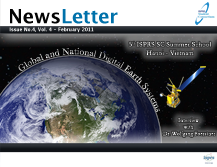 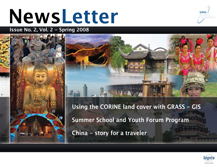 The Newsletter features reports about past student activities and the organization's events, interviews with experts and practitioners in the fields of remote sensing, photogrammetry and spatial information sciences, technical papers, upcoming events and opportunities.